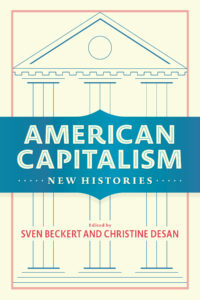 Capitalism has served as an engine of growth, a source of inequality, and a catalyst for conflict in American history. While remaking our material world, capitalism’s myriad forms have altered—and been shaped by—our most fundamental experiences of race, gender, sexuality, nation, and citizenship. This series takes the full measure of the complexity and significance of capitalism, placing it squarely back at the center of the American experience. By drawing insight and inspiration from a range of disciplines and alloying novel methods of social, political, and cultural analysis with the traditions of labor and business history, our authors take history “from the bottom up” all the way to the top. Those interested in publishing in the series should contact Stephen Wesley, editor at Columbia University Press (sw2729@columbia.edu), with a proposal containing a brief description of the content and focus of the book, a table of contents or chapter outline, literature review and market analysis, and professional information about the author, including previous publications. Davis sits down with Julie Hawks of Black Perspectives to talk about the story behind the book. 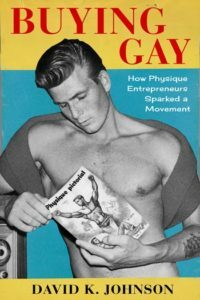 Lauer speaks with Adam Webb-Orenstein for Platypus – The Castac Blog. 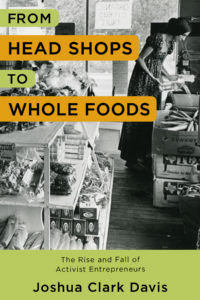 Read an excerpt here in Working Knowledge. 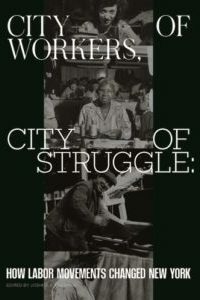 Check out the exhibit in the Museum of the City of New York related to the book in May! Devin Fergus is Arvarh E. Strickland Distinguished Professor of History and Black Studies at University of Missouri. His research focuses on the historical mechanisms driving contemporary inequality. 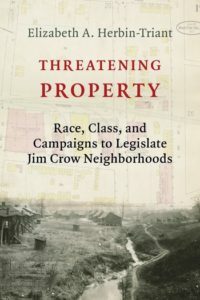 His first book, Liberalism, Black Power, and the Making of American Politics, 1965-1980 (Georgia, 2009) was named a Choice Outstanding Academic Book. Fergus is finishing his second book, Land of the Fee, which examines the rise of consumer finance fees and its impact on the wealth gap in America since the 1970s. Fergus is also guest editor of “Banking without Borders: Culture and Credit in the New Financial World” for Kalfou, a journal published by Temple University Press. This special issue examines the impact four decades of financial deregulation have had on race, gender, immigration, culture, and class. He received his Ph.D. in American history from Columbia University. 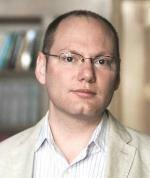 Louis Hyman is Associate Professor of History at the ILR School of Cornell University. Raised in Baltimore, Maryland, Hyman attended Columbia University, where he received a BA in History and Mathematics. A former Fulbright scholar and McKinsey consultant, Hyman received his PhD in American history in 2007 from Harvard University. 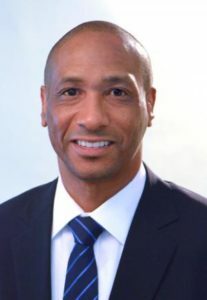 His dissertation received the Harold K. Gross Prize for best dissertation in history at Harvard and the Krooss prize for best dissertation in business history nationally. 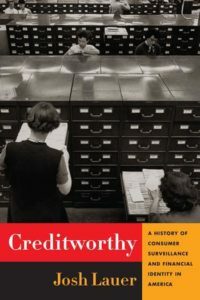 His first book, Debtor Nation: The History of America in Red Ink (Princeton University Press, 2011), focused on the history of the political economy of debt and was selected as one of the 2011 Choice Top 25 Outstanding Books of the Year. His second book, Borrow: The American Way of Debt (Vintage, 2012), explained how American culture shaped finance and in turn how finance shaped culture. Currently he is working on his third book, entitled Short-Sighted: The Rise of Flexible Corporations and Temporary Work in Postwar America. 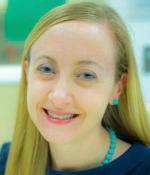 Bethany Moreton is Professor of History at Dartmouth College. Since receiving her doctorate in history at Yale in 2006, she has been a Visiting Scholar at the American Academy of Arts and Sciences in Cambridge and a fellow at the Harvard Divinity School and the Institute for Research in the Humanities at the University of Wisconsin. 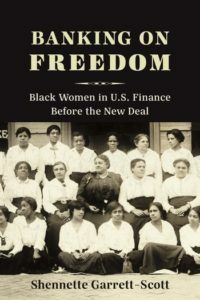 Her first book, To Serve God and Wal-Mart: The Making of Christian Free Enterprise (Harvard University Press, 2009) won the Frederick Jackson Turner Prize for best first book in U.S. history, the John Hope Franklin Award for the best book in American Studies, and the Emerging Scholar in the Humanities award from the University of Michigan. She is a founding member of the Tepoztlán Institute for the Transnational History of the Americas and a founding faculty member of Freedom University, which offers college coursework without charge to qualified Georgia high school graduates regardless of immigration status. Julia Ott is Associate Professor of the History of Capitalism at the Eugene Lang College of Liberal Arts and New School for Social Research, and the co-director of the Robert L. Heilbroner Center for Capitalism Studies. Ott’s first book, When Wall Street Met Main Street: The Quest for an Investors’ Democracy (Harvard University Press, 2011), tells the story of how financial markets and institutions—commonly perceived as marginal and elitist at the beginning of the twentieth century—first came to be seen as the bedrock of American capitalism. It traces how investment in bonds and stock—once considered disreputable and dangerous—first become a mass practice in the first three decades of the twentieth century. That book won the 2013 Vincent J. DeSantis Prize for the Best Book in the History of the Gilded Age and Progressive Era. 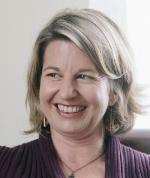 Ott received her PhD in History from Yale University in 2007.